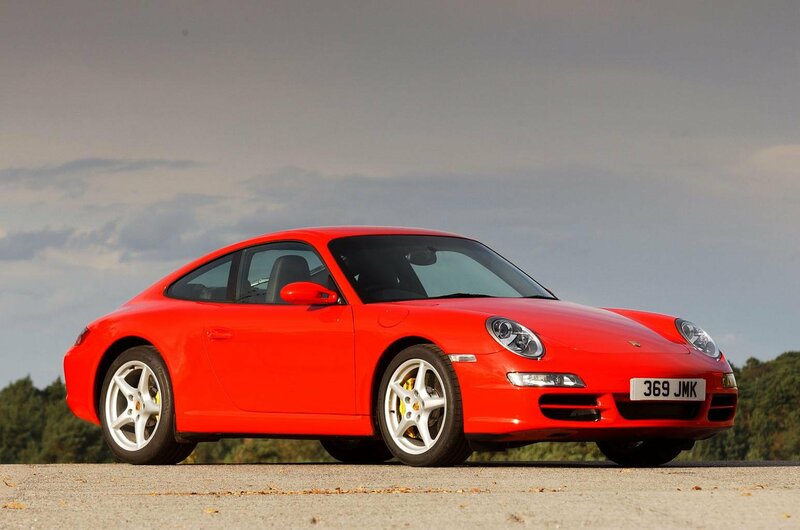 Best used Porsches | What Car? Porsche’s big, brawny V8-powered grand tourer was arguably the most un-Porsche-like car the company had ever made when it first arrived on the scene, but crikey, it didn’t half turn heads. 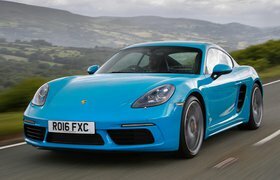 And it drove like a Porsche too, with excellent handling for its size, while also fulfilling its brief as a muscular coupé that would cross great distances with ease. 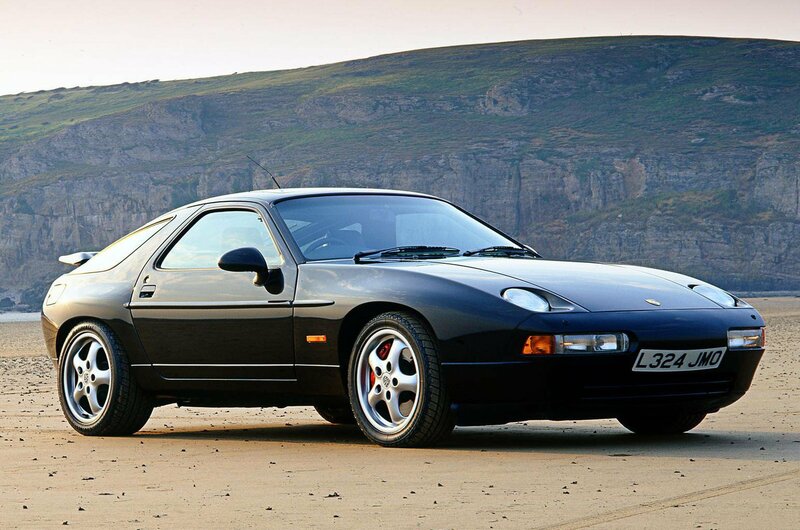 Nowadays, a 928 is a great investment, as that classic design means it’s only going to go up in value. 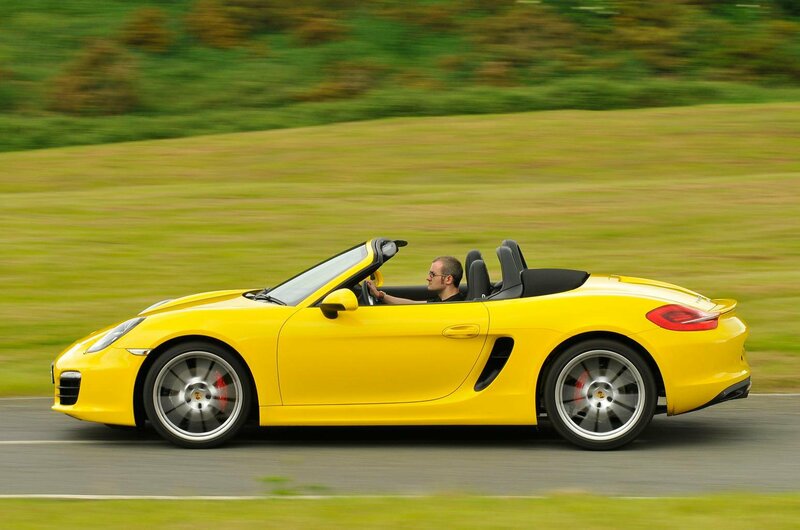 For this sort of money, you can only get the lowlier 2.7-litre version of this generation Boxster. But that doesn’t matter because, even in this form, the 2012-2016 Boxster was a cut above its predecessor, delivering much-improved all-round ability combined with the scintillating driving experience you’d expect. While every Porsche 911 is an object of desire, at the moment it’s the 2004-2012 version that looks like the best value of all. 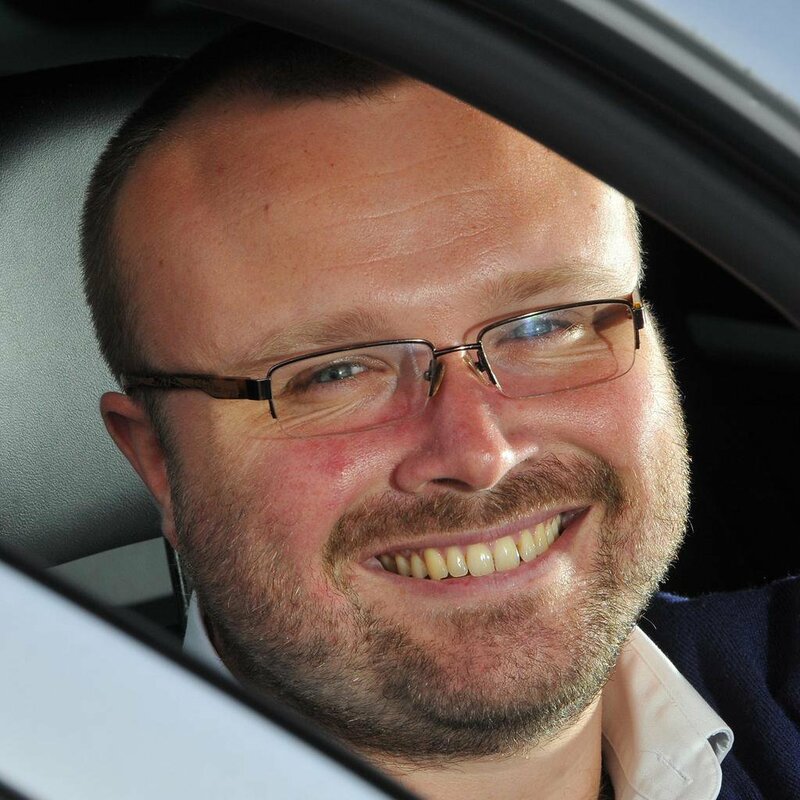 Prices aren’t exorbitant, and it’s every bit as fun to drive as its successor – indeed, some would argue more so. Early cars can suffer from engine maladies, though, so make sure you buy the best maintained example you can find.